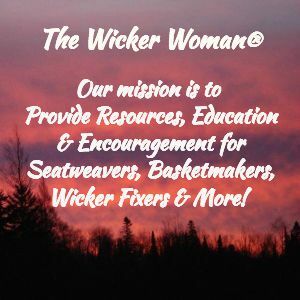 Today’s tip is an update on a How-to page I posted many months ago here on WickerWoman.com under the Articles index page, FREE “How-to Install Cane Webbing” Instructions. 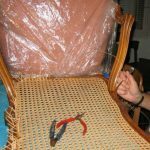 Although I had this article accepted and posted for several years on eHow.com, when they changed their writer’s policies a couple years ago, I pulled it off the site. I won’t go into details, but suffice it to say that the writer’s terms were no longer agreeable to me and the articles that were being accepted were in my opinion, sub-par to say the least. 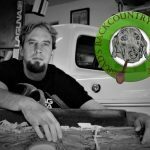 So, I no longer wanted anything to do with eHow.com. 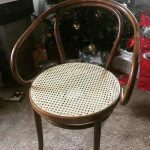 My article on “How-to Install Chair Cane Webbing” was placed here on my site without any of the accompanying pictures of the steps, however. I goofed! Always meant to go back and include them, but life seemed to get in my way and detour me from that project until a few days ago. 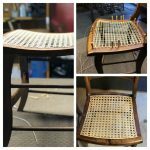 Now you can go to the Articles index page“How-to Install Chair Cane Webbing” and even print out the instructions, using the Print icon in the Social Sharing buttons at the top and bottom of the page. 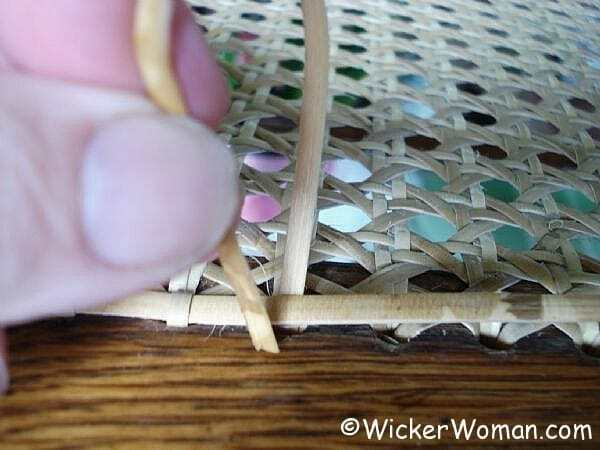 There’s also a handy section of Installing Cane Webbing Hints and Tips for use during your DIY project of installing sheet cane into your favorite chair seat. 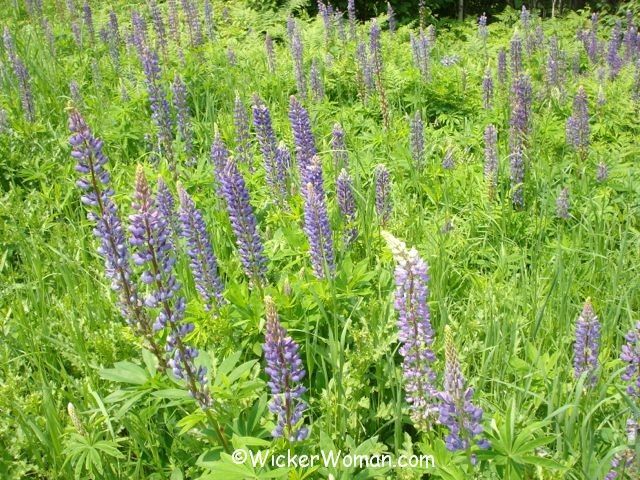 Good luck, and let me know what you think about the addition of the photos and the overall page instructions. 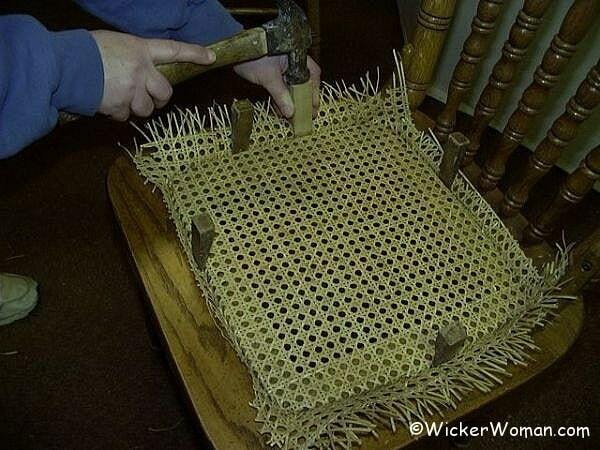 Do you have a different way of installing sheet cane or cane webbing? Have any additional hints or tricks? 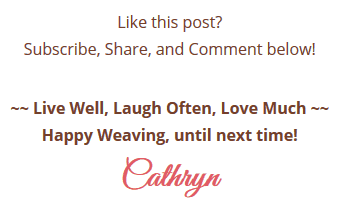 I’d love to hear them, please leave your comments below and be sure to SHARE this blog post with your friends using the Social Network buttons above an below this post. 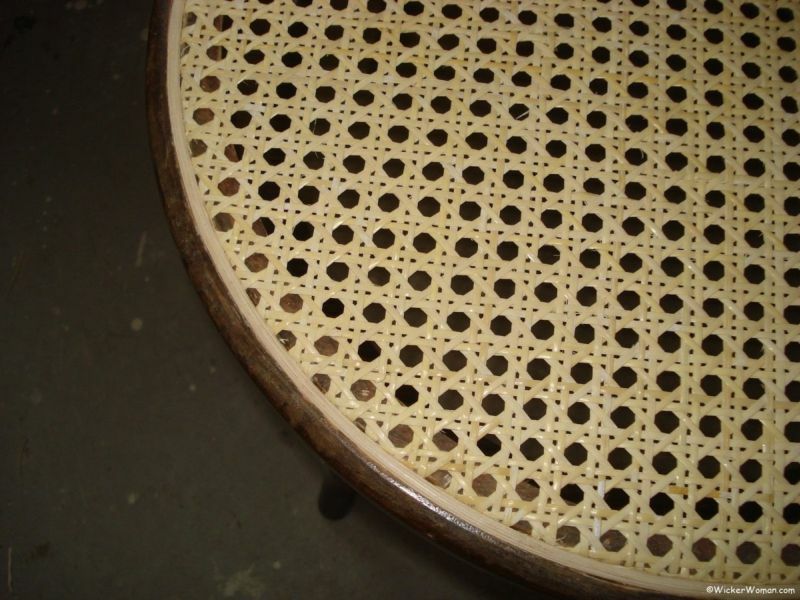 I HAVE A OLD CHAIR THE TOP BACK DOES NOT HAVE HOLES THAT GOES ALL THE WAY THREW, HOW DO YOU GET THE CANE TO STAY IN THE HOLES? 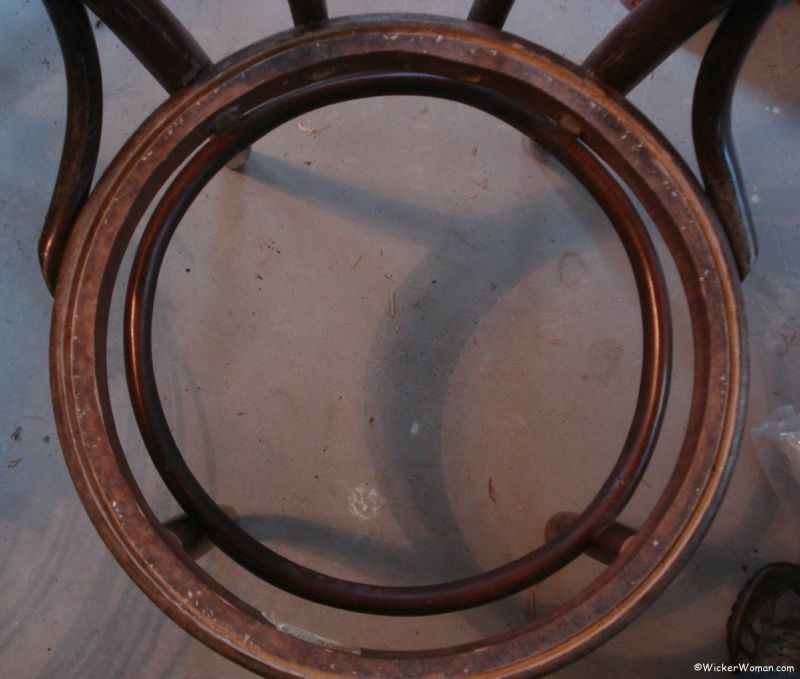 Sounds to me like you have a specialty kind of caning called, Blind Caning, where the holes are drilled only partially into the frame. 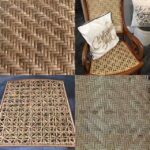 This is a very difficult type of chair caning to do yourself and quite costly if you have someone else do the weaving. 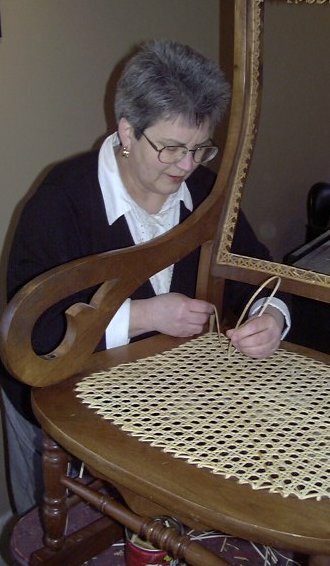 You can find out more information on this special chair caning technique and check out the instruction reference books I recommend you purchase by visiting this page of my site: Seatweaving FAQ and if you decide to have the chair rewoven by an expert, you can search my National Furniture Repair Directory™ to find someone near you to do the work. 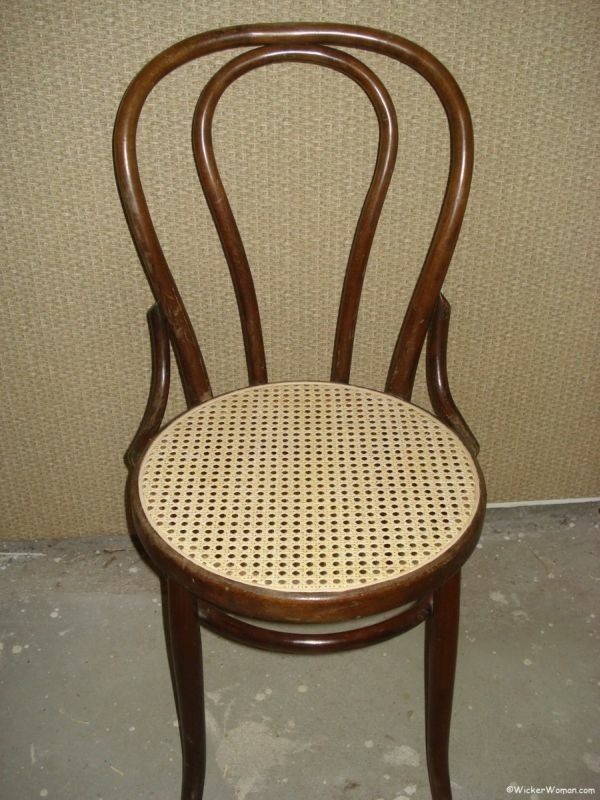 As a last resort, you could also consider having the back upholstered instead of caned, too. 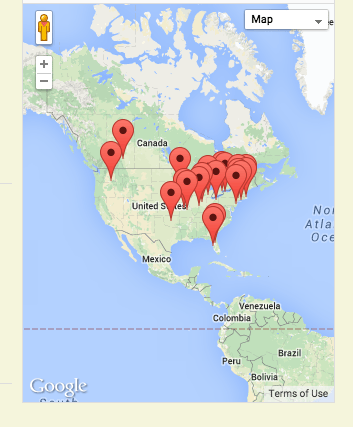 Good luck, whatever way you decide to handle this and thanks for visiting my site!